Standing beside the ancient moorings at the ruins of Pompeii, no one in our group needed a tour guide to explain that something had dramatically transformed the landscape centuries ago. This former boat landing for a once bustling city is now far from the water’s edge—forever changed by the eruption of Mount Vesuvius in 79A.D. In more recent decades, Spirit Lake in the state of Washington experienced similar alterations after the cataclysmic eruption of Mount St. Helens in 1980. A debris avalanche filled the lake, permanently transforming its previous pristine features. As the LEADon team conducted research for this blog, these two historic events brought new insight to the word “influence.” This term is derived from two Latin words: in, meaning into, and fluere, meaning to flow. 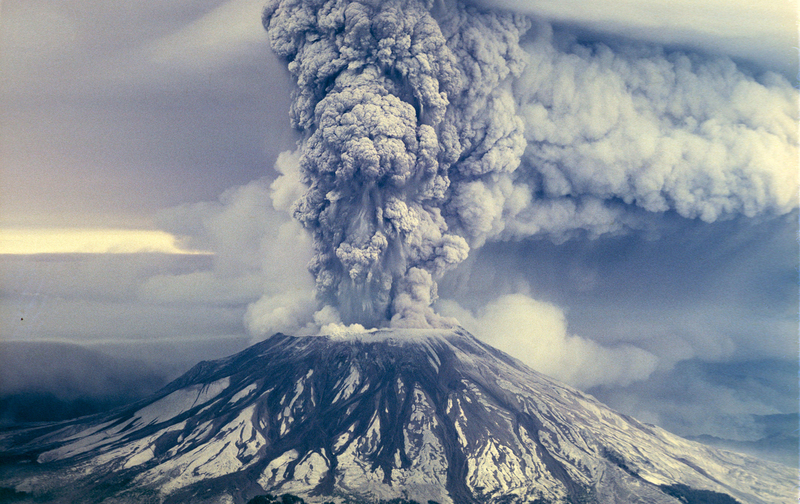 Indeed, the original connotation of influence had to do with “an influx of flowing matter.” In the case of Vesuvius and Mount St. Helens, that influx proved to be devastating. But the word influence isn’t limited to this negative imagery. An “influx of flowing matter” could also be something productive and pivotal. For example, consider the way education has powerfully transformed civilizations—or how scientific and technological discoveries have improved lives all over the globe. Influence is also one of the twenty-five characteristics of Emotional Intelligence, and it falls under the domain of Social Skills. The EQ characteristic of Influence is most successfully implemented when standards of honesty and integrity are maintained. Once again, reflect on those individuals you believe impacted your life in a constructive manner. How was their “effect on character, development, and behavior” enhanced by their own authentic, honorable approach to life? What allowed them to be productive, rather than destructive, in their leadership? 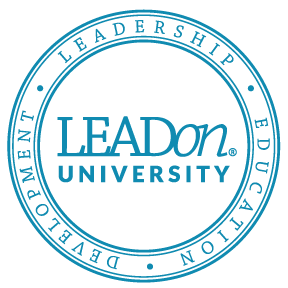 At LEADon, we contend that “Leadership is Influence”—thus this EQ characteristic requires everyone in positions of leadership to carefully evaluate their efforts when it comes to how and what they are pouring into the lives of those they lead. If you haven’t done so yet, consider taking LEADon’s Developing Emotional Competency Questionnaire (DECQ®) so you can discover your strengths and weaknesses in all twenty-five EQ characteristics. In addition, you can add value to the DECQ® experience by working through the Developing Your Emotional Competence to Improve your EQ® course (visit www.leadonuniversity.com for more information on these online leadership opportunities). Finally, this discussion would not be complete without learning how to avoid using your influence in negative or manipulative ways. How can we maintain honesty and integrity while positively impacting those in our personal and professional lives? We like the way Rebecca Newton explains this in her July 2016 Forbes article: “Successful influence is about being intentional with how we interact with others and for what purpose. If our goal, as with leadership, is moving people towards achieving collective goals, then it’s a good thing to want more influence” (read more of Newton’s thoughts in her article entitled What Great Leaders Know About Influence). Influence is a powerful resource accessible to everyone who leads or desires to become an exceptional leader. It may be bubbling at the surface, or perhaps its potential is still buried deep within. Yet given time and intentional effort, your influence can truly pour out and into the lives of others—literally changing the landscape of your leadership for years to come.